Say to those with fearful hearts, “Be strong, do not fear; your God will come, he will come with vengeance; with divine retribution he will come to save you.” Isaiah 35:4. There is nothing so difficult or scary that we should back down and not try. God is on our side and always will be and with God all things are possible. Do not be afraid and instead hold yourself high with this beautiful long sleeve t-shirt and live a life in the courageous arms of Jesus Christ our lord. In his arms and in the light of God, fear not, for you are protected. 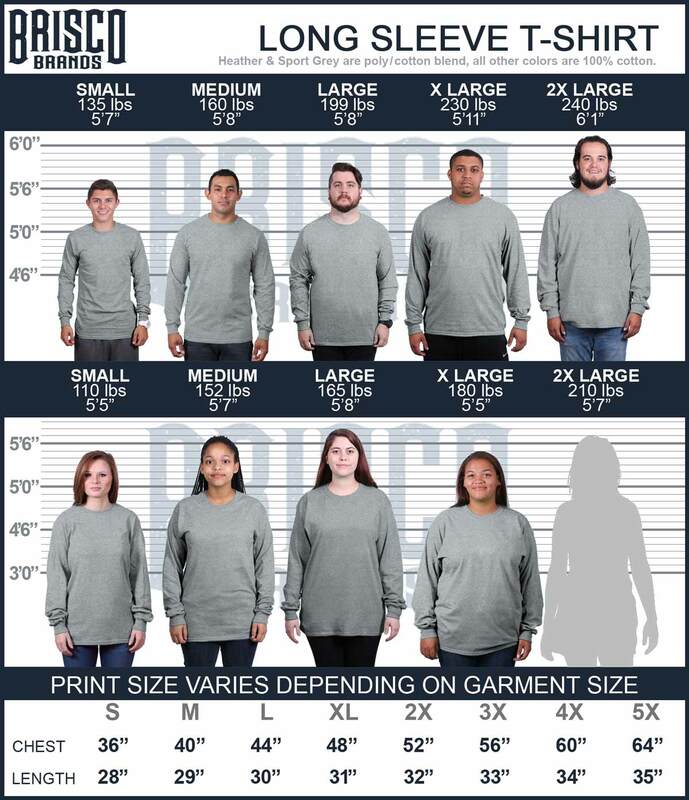 Here at Christian Strong we are dedicating in creating fashionable long sleeve t-shirts for women everywhere who want more than all the boring Christian long sleeve t-shirts that other companies sell. Be confident and radiate beauty everywhere you go in a way that only a faithful woman like you can. Religion and fashion don't need to be separated anymore!